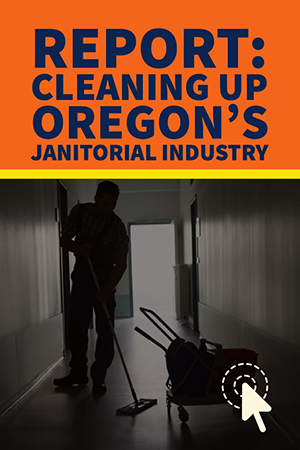 On Tuesday, May 8, healthcare workers at Good Samaritan Regional Medical Center (GSRMC) in Corvallis, Oregon overwhelmingly voted “yes” to authorize an unfair labor practice strike if the hospital’s interference with workers’ rights continues to impede progress on their key issues. 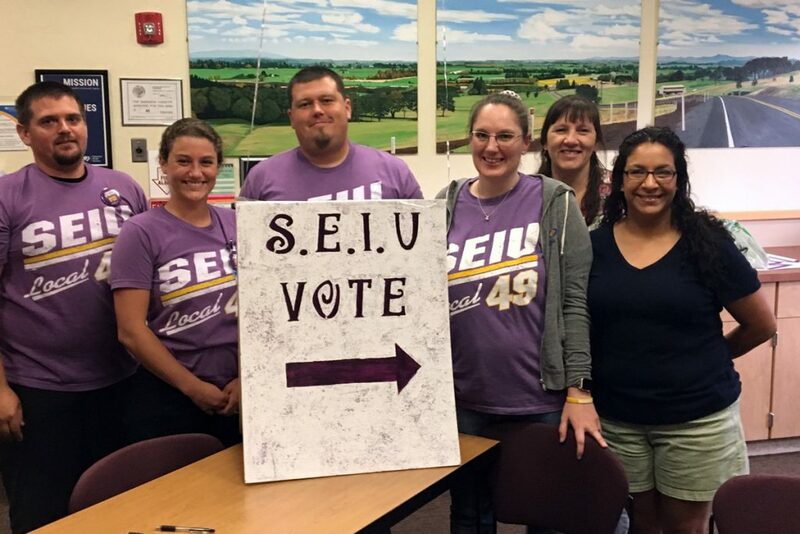 SEIU 49 represents 416 service, maintenance, and technical workers in the hospital, and the vote came one week after workers at Albany General Hospital, also in the Samaritan Health System, held a strike vote. The strike votes were the first in the history of both hospitals. Affordable healthcare and wage parity with other hospitals in the Samaritan Health System are at the heart of the negotiations. The hospital recently disclosed that the system earned $8 million in net income from employee healthcare premiums in 2017—but despite this wealth, many union members report having been sent to collections after being unable to pay for medical care received within their health system. Other workers report having deferred medical care due to high out-of-pocket costs. Additionally, many workers at GSRMC make significantly lower wages than employees working the same jobs at other hospitals, including Samaritan workers at Albany General Hospital only 11 miles away. 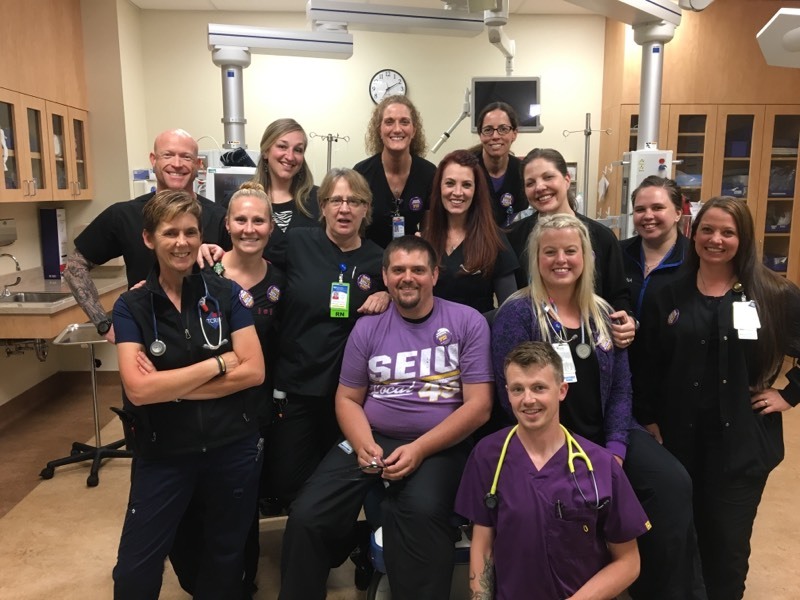 ER Nurses at GSRMC, who are members of the Oregon Nurses Association, showed solidarity for SEIU 49 union members after their strike vote. Susan Cook is a unit aide and bargaining committee member who has worked at GSRMC for 21 years. A single mother Cook raised five children; her youngest has cerebral palsy and depends on her health insurance. She shares concerns with her coworkers about pay, the affordability of their medical care, and their ability to continue providing for their families if the hospital doesn’t improve their current wage proposals. Negotiations between the union and management began in January, and workers are hoping to make progress on their issues at the next scheduled bargaining date on May 17.